Great bag for the price. I recently moved to Alaska and needed a good cold weather bag. I have a couple of "top of the line" down bags but they are 3 season bags and I really like them both. 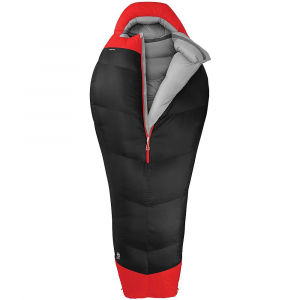 The cost for a cold weather bag made by the same company as my summer bags are really quite pricey and after the move I really could not spend $750 so I went to REI in Anchorage and really liked the Kilo expedition. 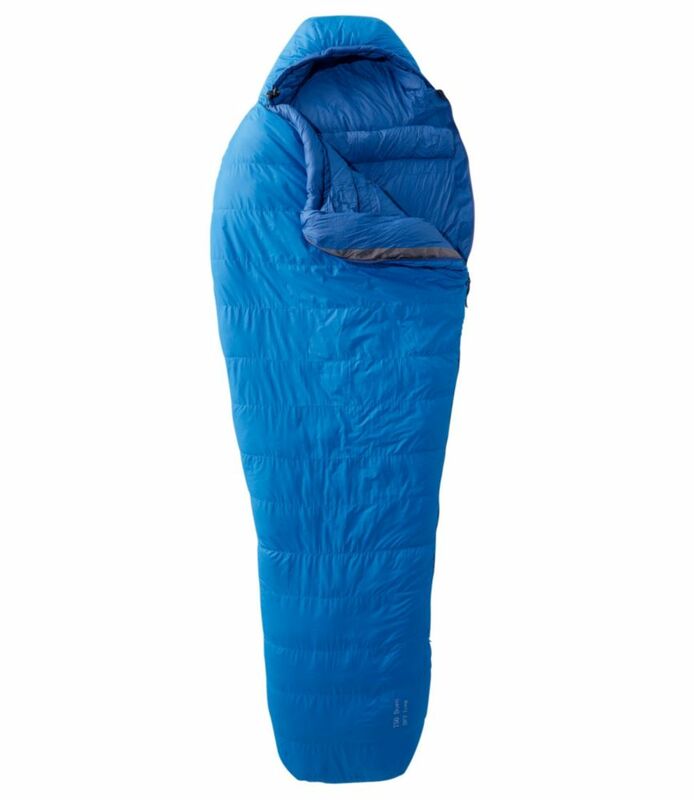 I have used it two nights now with temps around 15 F and it is too warm. The zipper lets you expand the bag which really helps. 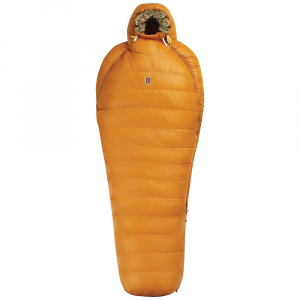 It is light weight and for a winter bag stuffs down nicely. 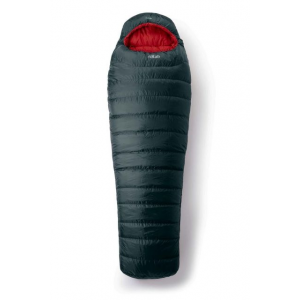 The shell is water resistant and it comes with a compression sack. 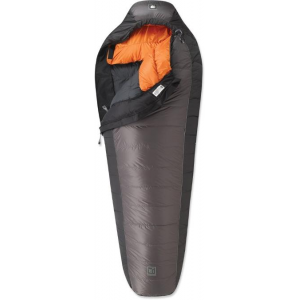 I am sure it will meet all my needs and if it does not it is easy to return it to REI with their great return policy. I went with a -20 because I wanted a guarantee of good rest at 0. This bag is warm. I think it is a good value too. I would have gotten 0 degree synthetic, but I couldn't get one to fit in pack bag bottom. Since down picks up moisture along the way, I wanted something that picks up moisture, but still have plenty of loft left. I like this bag. I had been eyeing a down bag for some time, but was afraid that I could get into trouble in case I got stuck in unpredictable wet weather. I read up on many bags, but finaly I decided that this REI bag would fit my needs specialy with its waterproof shell (gelanots) not as good as gore-tex but mighty good, since bags are usually in a tent the moisture is minimal. I was able to test this bag in Yosemite this Easter Weekend. The weather was cold and the snow base was ~ 4-5 feet up towards Glacier Point, but since spring is here the clouds brought some rain during one of the mid to late afternoons. We set up camp about 6 miles from Glacier Point and hiked for about 3-4 hours to reach the overlook. On the way back the weather turned sour, rain started to pour and I was carrying the KILO in my bag in case of an emergency. It rained for about an hour and then the snow came. Camp was prety wet when we got back and the only dry place was my REI Morph tent. The Kilo was damp on the outside. I placed it on the pad and left it there to see it just loft up. The rain and snow medly came consistently all night and sometimes with sleet. I was warm all night no cold spots and I even placed some wet socks to dry inside the bag, but they were too wet. The bag did very well, it's very soft and comfortable, the loft is 6++++ inches. The Kilo Expedition -20 has been discontinued. 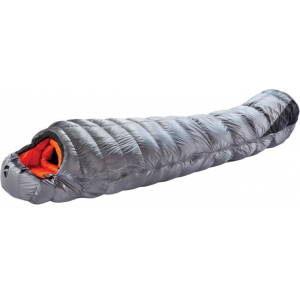 The REI Kilo Expedition -20 is not available from the stores we monitor. It was last seen August 2, 2017	at REI.